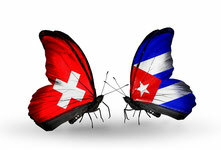 Our Casa Villega is centrally located in Havana. Short walking distances characterize the location of our apartment. On the main shopping street obispo a-minute walk away, there are many shops, bars and restaurants. 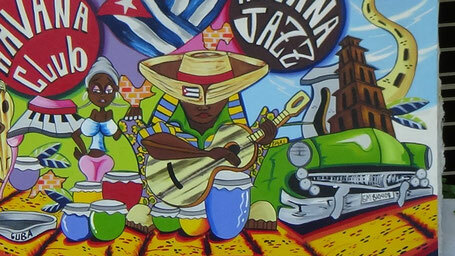 From thursday to sunday, there is also the market "feria de arte obispo". The Plaza de la Catedral in the center of historic old Havana is one of the most important places in the capital of Cuba. Let yourself under the spell on the busy square in the district vieja of incomparable flair and historic buildings. 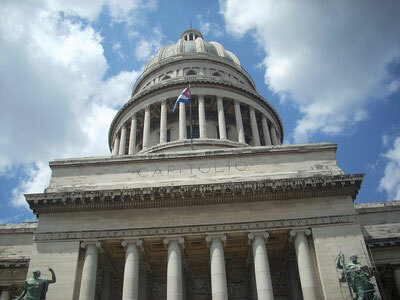 The Capitolio in Cuba was built in 1929 as the seat of the legislature and served this purpose until 1959. Today it is a convention center and is otherwise the public open to visitors. The beaches are about 20 km away from Havana. At the Playas del Este there are several bars, restaurants and a variety of water recreational activities. 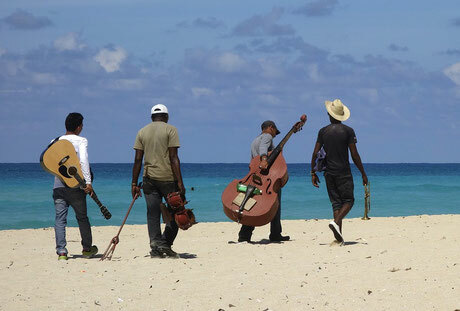 Unlike many other cuban beaches, the Playas del Este are also frequently visited by Cubans. Six beaches line the coast at a distance of three kilometers each.